We pick up where we left off: from the least necessary cliffhanger ever. MTV shows us Ammo losing again, the same cry we saw last week (no additional points, since we already saw this) and Ammo in the same pain we feel when we have to wait a week to see Marie lose an elimination. Nothing like a nice veteran fight! Aneesa vs. Jordan, with a splash of Camila, of course – LET’S SEE IT! The Redemption boat is pulling in. Let’s see how this all plays out. 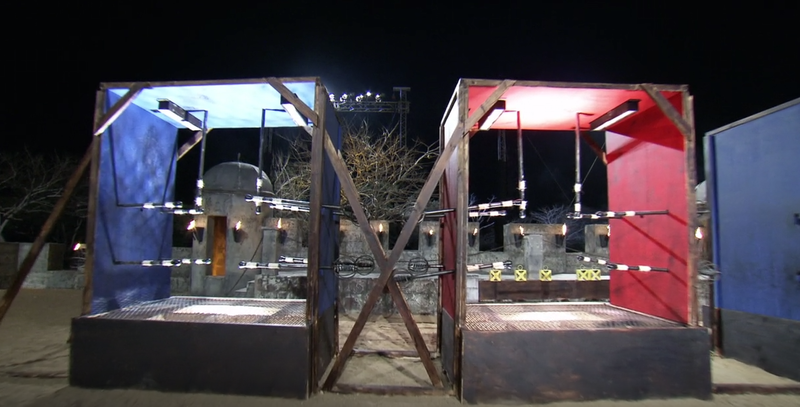 It’s time for the first elimination of the season!